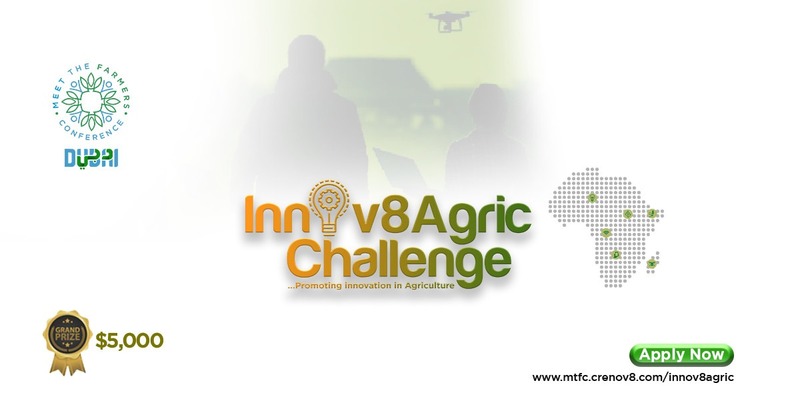 Applications are now open for AgriTech Pitch Contest, MTFC Innov8Agric Challenge. 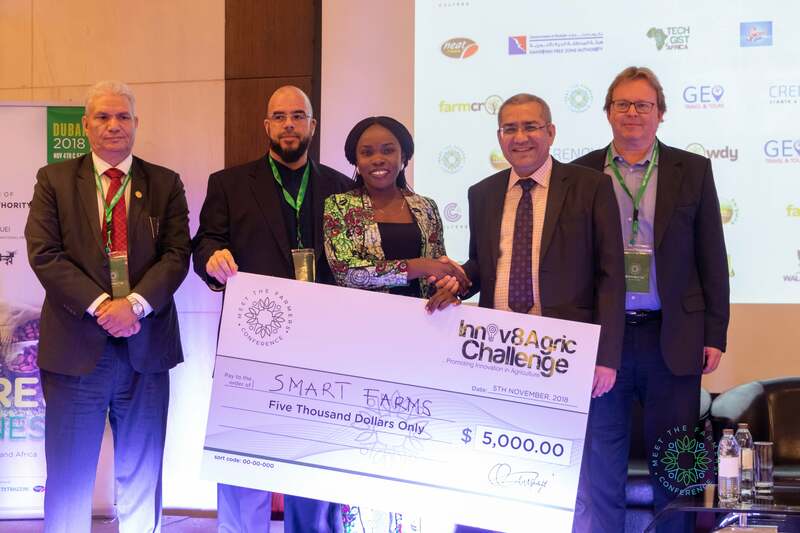 The challenge is a key event during the Meet The Farmer’s Conference and will host young farmers, agripreneurs, Innovators and Enthusiasts in the Agric Value Chain compete for the grand Prize of 5,000USD, an all expense paid trip to Dubai for the Grand Finale, access to follow-on funding amongst other business opportunities. Focusing on Agriculture and Technology, Crenov8 Consulting, a leading Management Consulting and Digital Firm in Dubai hosts the agribusiness gathering – Meet The Farmers’ Conference (MTFC), now in its third edition. The innovation competition is aimed at promoting innovative ideas for early stage Agric entrepreneurs from all sectors of the agriculture ecosystem who are applying creative and innovative methods to improve the agriculture value chain. Interested entrepreneurs can apply via: https://mtfc.crenov8.com/innov8-agric. The selection team made up of successful entrepreneurs, investors and industry leaders across Africa will select the best ideas based on innovativeness, originality and viability of the idea/venture. The programme is open for idea/early stage Agritech start-ups (ventures). Deadline for the application is 30th June. West Africa: Nigeria, Ghana, Cote d’Ivoire, Cameroon. The regional finale will hold during the regional events across multiple cities with the grand finale holding during the Conference in Dubai on 27th & 28th November 2019. Selected businesses will have the opportunity to exhibit and participate in the regional media events. Winners will emerge from each region and then go on an All-expense paid to Dubai to participate and exhibit in the MTFC grand finale and pitch for the top prize of 5000USD as well as follow-on funding and investment opportunities. They will also have access to a high worth pool of investors and potential customers at the conference. Innov8 Agric Challenge is an initiative of the Agri Value Chain Development Conference, Meet The Farmers Conference (MTFC) which will hold across Africa and in Dubai, UAE with the focus on Creating a Sustainable Future.